PEORIA, Ariz. – Ken Griffey Jr. has decided to return to the Mariners. “He’s coming home. … I can’t begin to tell you how ecstatic we are. He is, too,” Seattle general manager Jack Zduriencik said in confirming the deal Wednesday night. The 39-year-old star’s contract is for one year and believed to be worth $2 million in base salary, plus incentives. Atlanta appeared to be Griffey’s choice on Tuesday for the same reason the former Mariners star left Seattle in 2000: geography. The Braves’ spring training camp is about a 20-minute drive from the Griffey family home in Orlando, Fla., and Atlanta is about an hour away by plane. But after conflicting reports about where the aging star would settle, Griffey ultimately chose to follow through on his proclamation two years ago when he came to Seattle while playing with the Cincinnati Reds – that he wanted to finish his career as a Mariner. 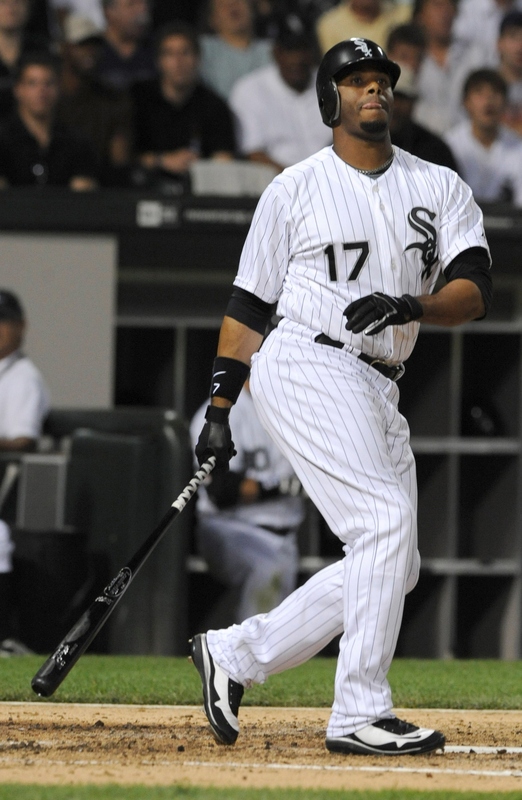 The Mariners have a job as designated hitter and perhaps in left field waiting for him for 2009. The Braves were offering a spot in the outfield – plus that cherished proximity to home. Griffey is fifth on baseball’s career home run list with 611. He made his first opening-day start with the Mariners as a 19-year-old in 1989. He stayed for 11 seasons and through 10 All-Star games before he asked for a trade closer to his home. The Mariners obliged by sending him to Cincinnati just before the 2000 season. Griffey’s return is a jolt for the Mariners, the first team with a $100 million payroll to lose 100 games – last season. “A rejuvenated Ken Griffey coming back to where he started has to be a fabulous motivator for him,” Zduriencik said. The configuration fits the left-handed Griffey so well, the Mariners presented him with a framed photo of their stadium before a Reds-Mariners game in 2007, with the words “The House that Griffey Built” across the top. Griffey played just half a season in it before getting the trade he demanded. Griffey has been hampered by injuries since he left and had arthroscopic knee surgery following the 2008 season, the last half of which he spent with the White Sox. Zduriencik said the Mariners’ extensive research, which ended with Griffey passing a physical in Arizona on Sunday, convinced the team he is as healthy as he’s been in years. He is the Mariners’ career leader in home runs (398), slugging percentage (.569) and trails only Edgar Martinez in team history in games played with 1,535. He’s also second to Martinez in Seattle history in hits, RBIs, extra-base hits, at-bats, doubles, runs and total bases. Seattle’s starting outfield has Ichiro Suzuki in right field, Franklin Gutierrez in center and question marks in left, and Zduriencik left open the possibility Griffey could play in the field.